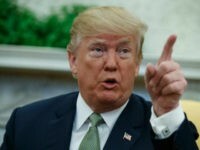 Roughly six percent of foreign-born inmates in BOP custody are illegal aliens that are now currently in deportation proceedings, while less than five percent were legal residents in the U.S., though they are now in the process of being deported. Additionally, there are 19,311 foreign-born inmates in U.S. Marshals Service (USMS) custody. 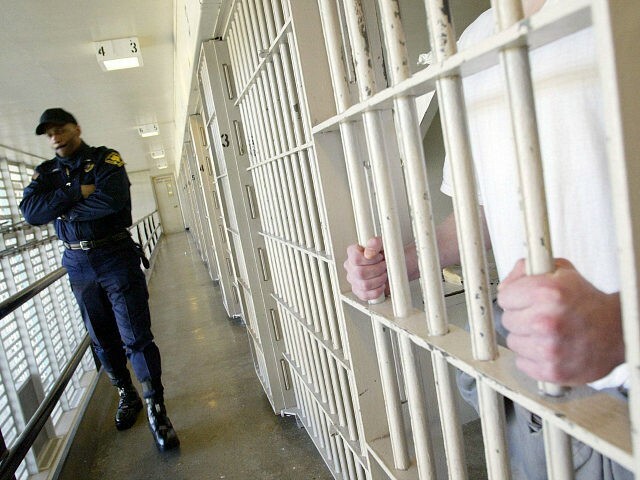 The majority of those inmates, 59 percent, are illegal aliens who are subject to final deportation orders. 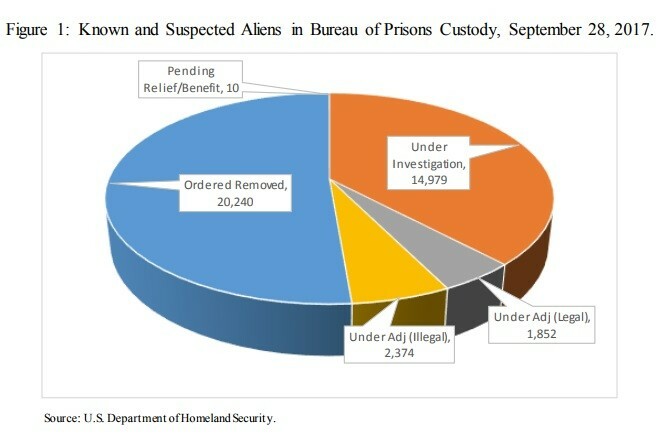 Another 32 percent of the USMS foreign-born inmates are still under investigation by ICE, while 6.5 percent of the inmates were illegal aliens who are in the process of being deported from the U.S.
More than 1.5 million illegal and legal immigrants enter the U.S., leaving Americans forced to compete with an evergrowing number of low-skilled foreign workers for stagnant, blue-collar wages.